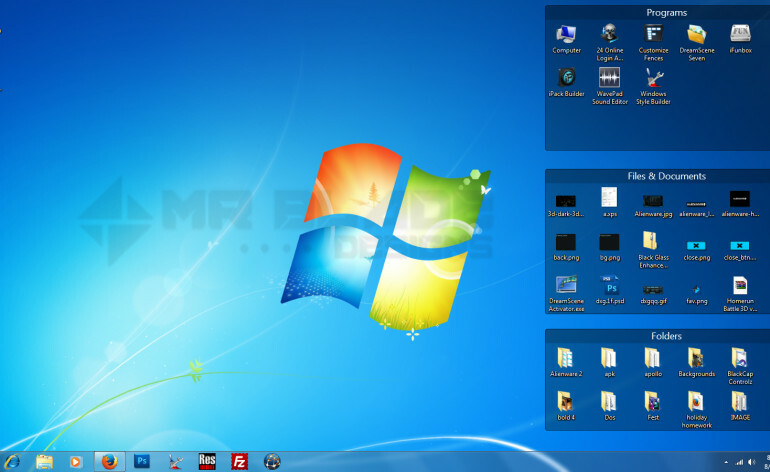 Today am gonna tell you how to customize the look of the windows desktop basically how to organize your desktop icons in much smarter way. The software used is Stardock’s Fences. Stardock is a big name out there in customization market and today I will be reviewing their software. 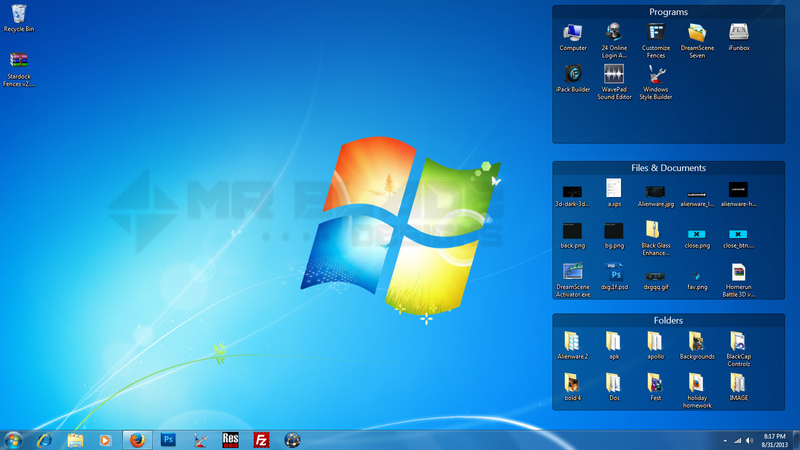 Fences help’s to organize the desktop icons in smarter way, you can check the screenshots. Fences® is a program that helps you organize your desktop and hide your icons when they’re not in use. It’s very handy tool, easy to use, easy to understand interface. In short it’s a must have tool for every windows user! Get this application now! Really useful tool, will give your desktop a cool look.